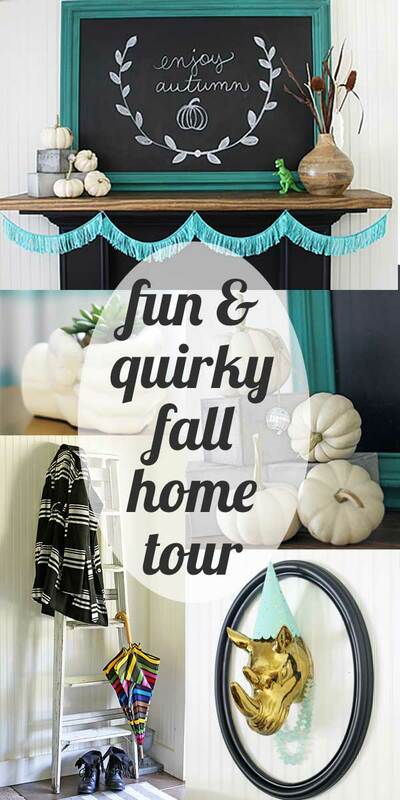 So last week I shared my fall home tour. Then I saw all the rest of the homes, and started longing for real autumn decor. 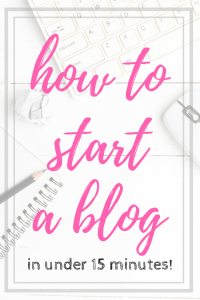 Because, just like you, I get inspiration from other bloggers. It’s not like I want to copy everything they do (well, ok, maybe The Nester), but just in general I needed that push to be motivated. 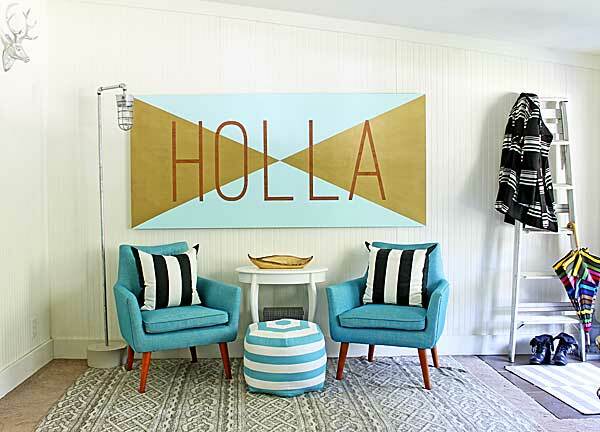 Luckily, a bunch of other bloggers decided to share their homes this week, too, so I’m gonna join in and share my house on the Blogger Stylin’ Homes Fall Tour. 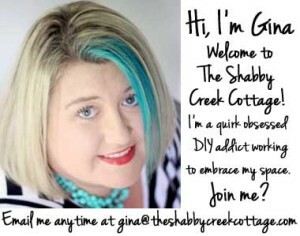 So if you’re joining me from Simple Stylings, welcome! 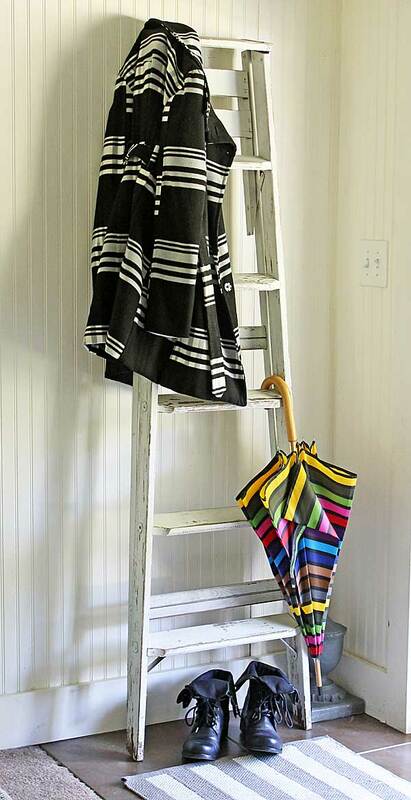 Last week it was still fairly warm, so there were flip flops tossed under the coat rack (aka ladder) in my entry. Now it’s all about boots and jackets. Fickle southern weather seems to turn on a dime, and this year has been no exception. Just wait, next week will be back in the high 80s. This week has been kinda chilly in the mornings, though, so we’re just going with the flow. The rest of the room just gets a few more blankets and pillows to snuggle up with for all the eleventy billion TV shows we watch in here. Wayyy too much, but we love it. The mantel did get a little makeover this weekend, just a few touches to bring in the autumn. But this fringe is all new. We’ll talk about that next week. It took way too long but there’s a story there of why I love it. I’ve been having a little too much fun with Hemingway (the rhino) lately. He doesn’t seem to mind, though. So here’s the part where I tell the world what I nerd that I am because my sweet hubby bought me this cheap toy and I added it to my decorating. Because I love R2D2. Somehow he ended up on top of a ceramic box and stayed there. 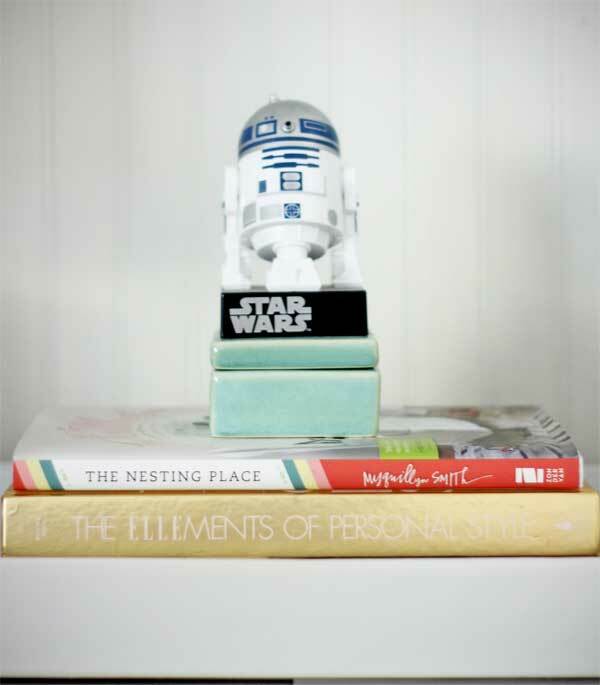 It’s his pedestal – right where he deserves to be in casa de Gina. 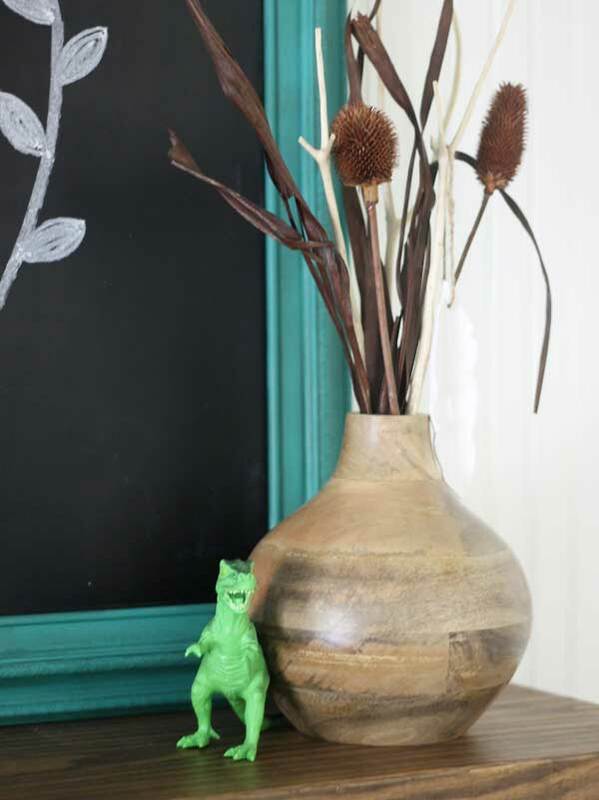 So that’s what it looks like with a little more fall decorating ideas put into action here at the cottage. 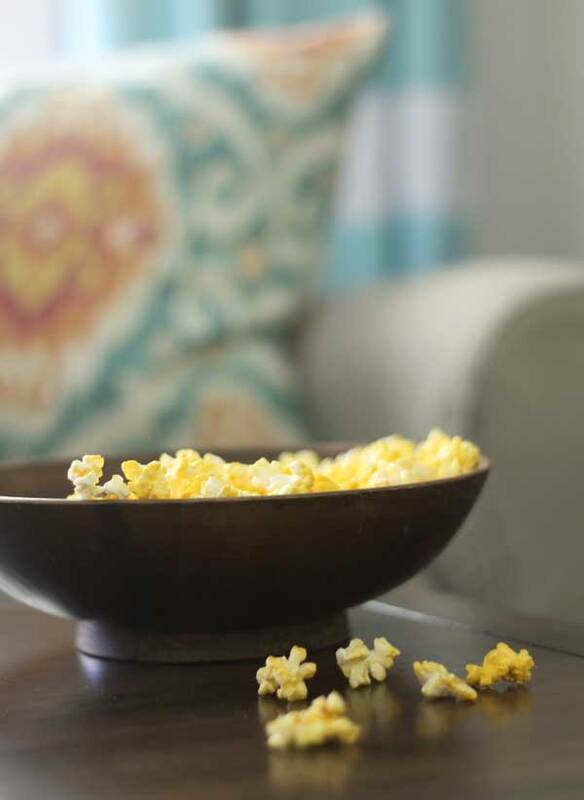 Now if you’ll excuse me, I think I’m going to face plant into some popcorn while I have some quality time with my DVR. 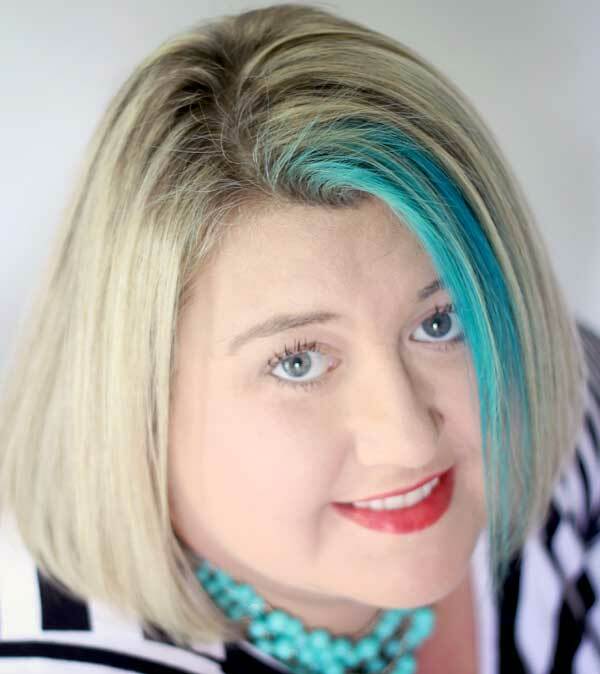 If you want more ideas, scoot on over to The Chronicles of Home to see her amazing tour. Fun and quirky is right and I love it. I’m all about quirky too! Love your photos and I think I need that umbrella!! 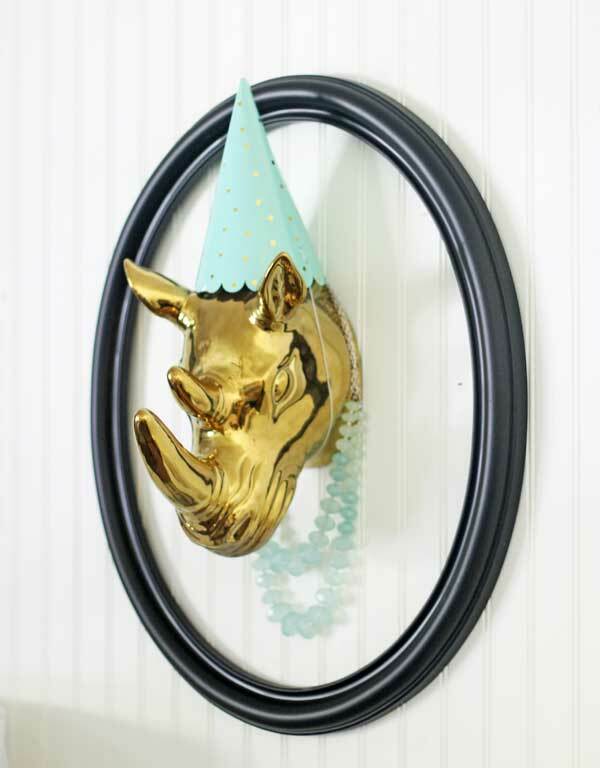 The necklace on the rhino is fanfreakintastic as well as the party hat. I do that to our deer head all the time. My daughter also likes to pet him, which could make for some weird childhood drama when she figures out he was once alive. 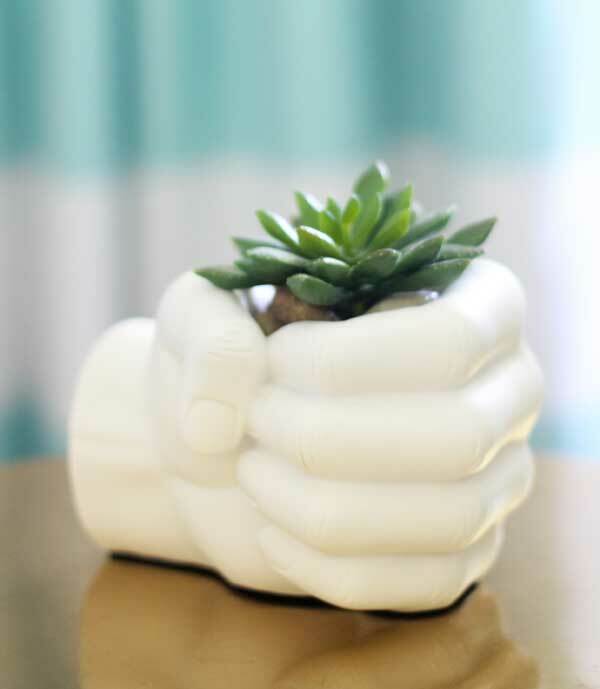 And that hand succulent planter – I need it. Now. Actually yesterday. 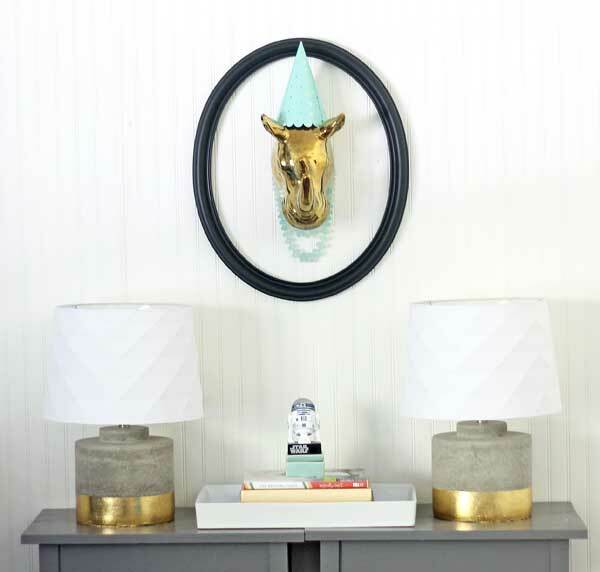 And those concrete (I think they are concrete – I’m sure they are because you are the concrete queen), lamps with the gold rims – I must have missed that tutorial at some point – I need those as well. And now I’m rambling. Imagine that. I love it all, how fun. The Rhino is fantastic. 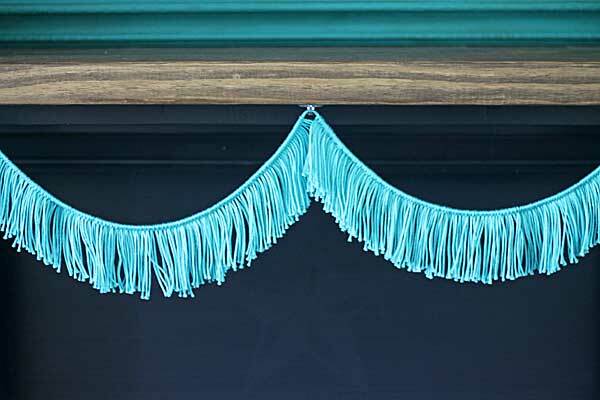 so fun- the fringe is my favorite! love it! 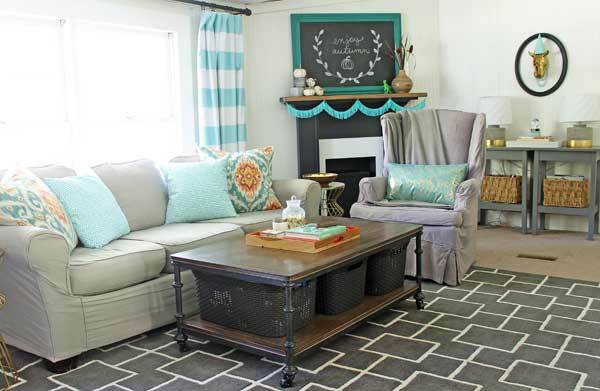 I love your style and adore the turquoise with gold and white accents! The mantel is awesome! Lovely tour and home! I love your take on fall decorating. 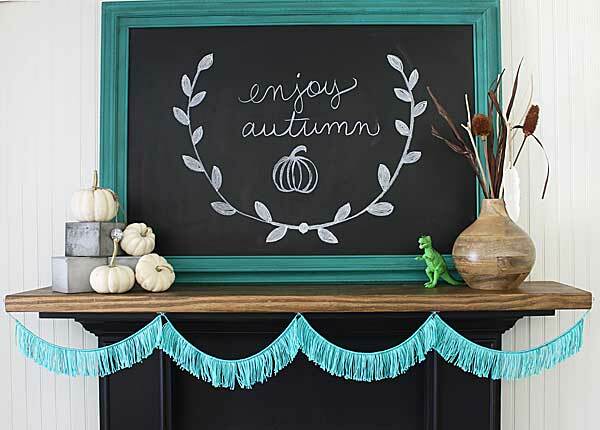 Personally, I don’t do the oranges and browns either, or much fall decorating actually. What you have done really appeals to me with the white pumpkins, etc. 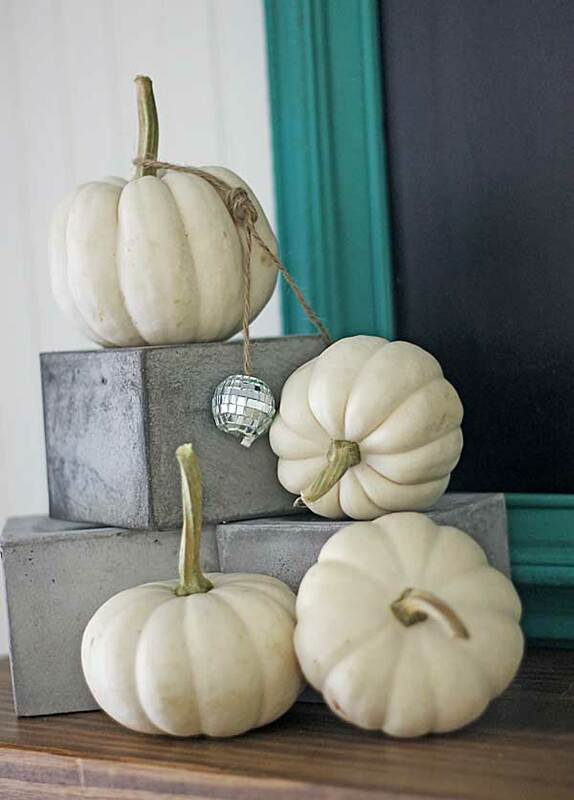 I put white pumpkins out on my front porch and green if I can find them, but just can’t get into the traditional colors. I’m a summer person and live in denial of the coming tons of snow and cold weather.